August M. Crocker Fine Guns is the LARGEST stocking dealer and demo center in Texas. 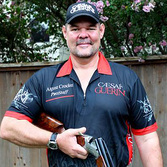 We are proud to be among the select few Caesar Guerini Elite Level Dealers, and as the largest Elite Level Dealer in the United States, we are able to offer a number of exclusive models and services to our customers. In keeping with my focus on proper fit, I'm excited to offer the Syren line - guns built for women with a no-compromise approach. 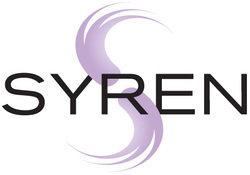 ﻿Why buy a Syren from me? My history with Syren goes back to inception and I am passionate about what it brings to female shooters. Lengthy history with understanding and fitting female shooters and their specific needs. Our Price and Service will not be beat. Guns often shipped the same day.